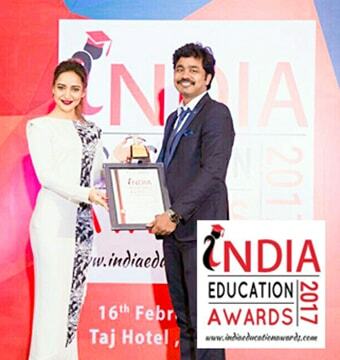 RACE Institute is the Best Bank Exam coaching Institute, providing excellent coaching for all Bank & Insurance Recruitment Exams. 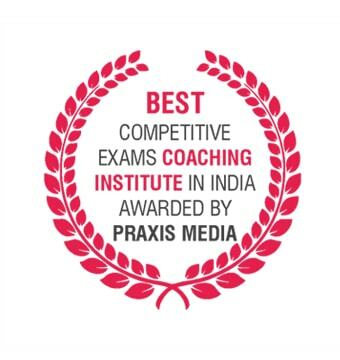 Introducing you an another Brand new Short-term Bank Exam Coaching (Premium) for the period of 6 Months. 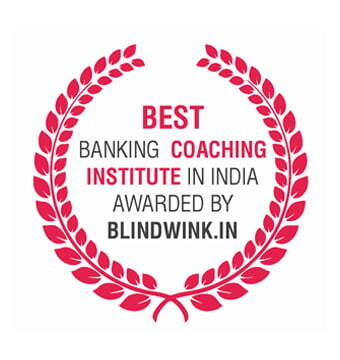 Fee for this Premium Banking Course will be Rs. 9,999/- (Incl 18% GST). This Course is for such Candidates who are in need of any Bank Clerk / Bank PO Job in a short period of time. Because of our Coaching Strategy, Materials, and facilities; a candidate who wants to get a Clerk / PO Job in his / her dream Banking Sector can actually get it in just 6 Months. Special Materials Legend Magazine, Festival workout, GK charger / Capsule, Daily Newspaper (to encourage reading Current Affairs, Monthly Current affairs Material, etc will be issued (Limited – 6 Months). Students can clarify their doubts from experienced staff members available in DCR. (Limited). English Grammar Class, Mentors guidance. 30 Days Basic Circle Program: Practice about 50 Questions from a Topic to make you strong in Basic Concepts. 20 Days Extreme Circle Program: Knowledge-sharing program with the motive of clearing Bank Examination will be handled by Mentors & Senior Trainers. Pay Extra and attend at least 10 Real Intensive Programs in a year. 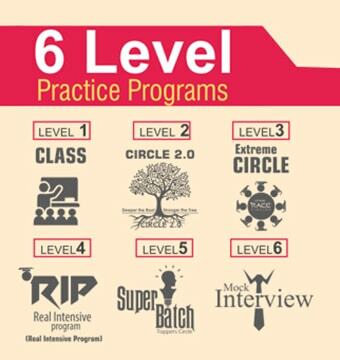 Pay Extra and attend at least 2 Super Batch Programs in a year. New Pattern Topic wise, Section-wise and full-length Mock exams will be available. 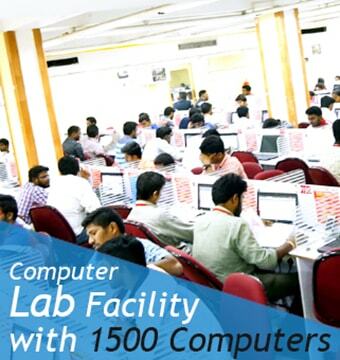 Computer Lab Get access to well-equipped Computer Lab Facility with 3000+ Computer for students to practice online exams. Available 24 x 7. 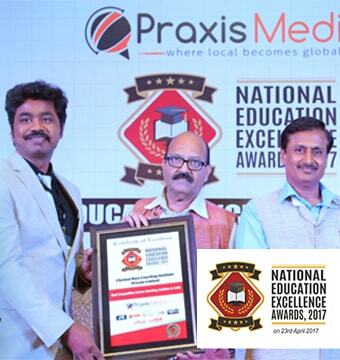 LIBRARY Library houses more than 8000 Book collections on all the competitive exam sections. SOLO CABIN* Calm and distraction-free place for the students to prepare for the examinations. Profile-based interview guidance by Retired Bank Officers. Interview tips and Mock Interview will be conducted for all Bank Exams by 21+ IBPS Panel Members. Promotional Exam Guidance Promotional Exam Guidance Program for the Bank Exam cleared students to know about Career & Promotion. JAIIB Special Materials will also be provided for JAIIB examination. 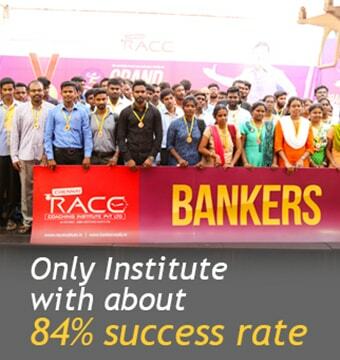 Note: You can enroll this PREMIUM Bank Course in Chennai, Bengaluru, Puducherry, Trivandrum, Madurai, Trichy, Salem, Coimbatore, Erode, Namakkal, Thanjavur, Cochin, Tirunelveli, Vellore and Chandigarh branches. Want to become a Bank Clerk / Probationary Officer?